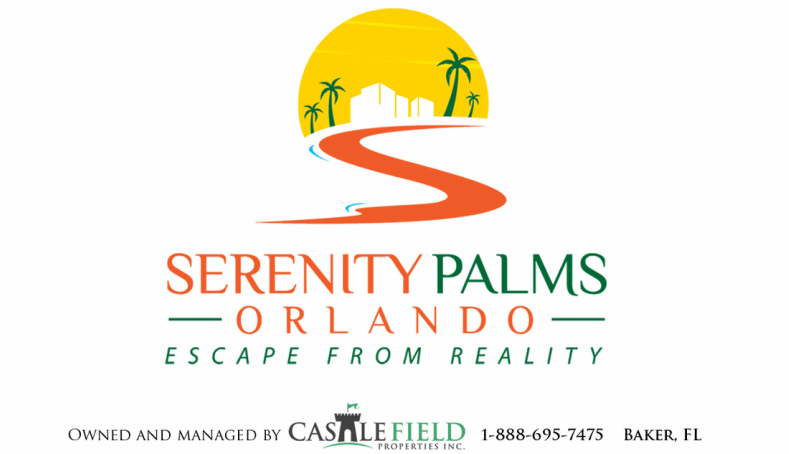 Welcome to Serenity Palms Orlando! Endless fun and excitement awaits vacationers in Orlando, Florida -- yet at the end of your hectic and bustling day, you'll crave a quiet, refreshing, and relaxing oasis to hang your sunglasses and towels and call home. Serenity Palms is just that place. Set amongst soaring palm trees and manicured greens, you'll find this 2-bedroom, 2-bath retreat, far enough from the madding crowd to lose yourself in tranquility. Located within the Southpointe community at the picturesque Ventura Country Club, Serenity Palms is a freshly renovated vacation rental, ideal for couples, friends, or your entire family. Organized activities (ranging from cards to exercise, and crafts to sports) take place in our community throughout the week. Serenity Palms awaits you and your family for an ideal vacation getaway. Come and make memories that will last a lifetime. After a week at Serenity Palms, we're sure you'll be back to make more!